The two are presently placed fourth (17 points) and third (21) respectively on the log standings ahead of their final regular-season clash. But Tshwane Spartans (16) can pip them both if they win both their remaining games with a bonus point – they play the Jozi Stars (24) later on Tuesday and then the Durban Heat (10) on Wednesday – although that is hardly on the minds of both teams. 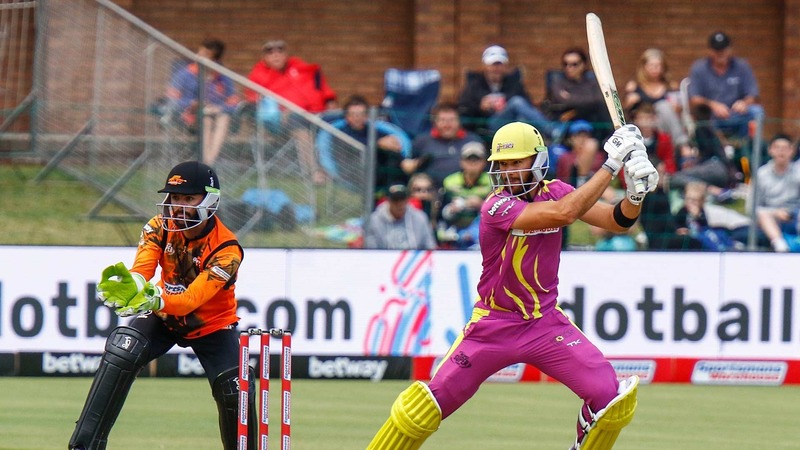 Meanwhile, Giants captain Jon-Jon Smuts is hoping they can peak at the right time as the knock-out stages loom. “We have not played our best cricket yet, but we’re still in a good position,” he added.